Another little-known cryptocurrency demonstrates aggressive growth. This time, the Nasdacoin (NSD) token went up by 360%, which was known only by a few representatives of the crypto society until today. Before that, the explosive growth was demonstrated by the Etheera coin, which has risen in price in just two weeks by more than 80%. Nasdacoin turned out to be even more aggressive and took off by 360% in the middle of the week; now the price of this coin is $4.57. The market capitalization of the digital asset exceeds $84.95 million. Note that Nasdacoin is growing against the background of the collapse of the largest digital currencies. Bitcoin has fallen to its lowest point in 2018 and is now trading at $5,539. Just a few days ago, the NSD token did not exceed $0.46, and on November 14 its price increased to $1.03. The greatest activity of buyers was recorded on the last day. The coin even jumped above $5, but then a corrective decline occurred. 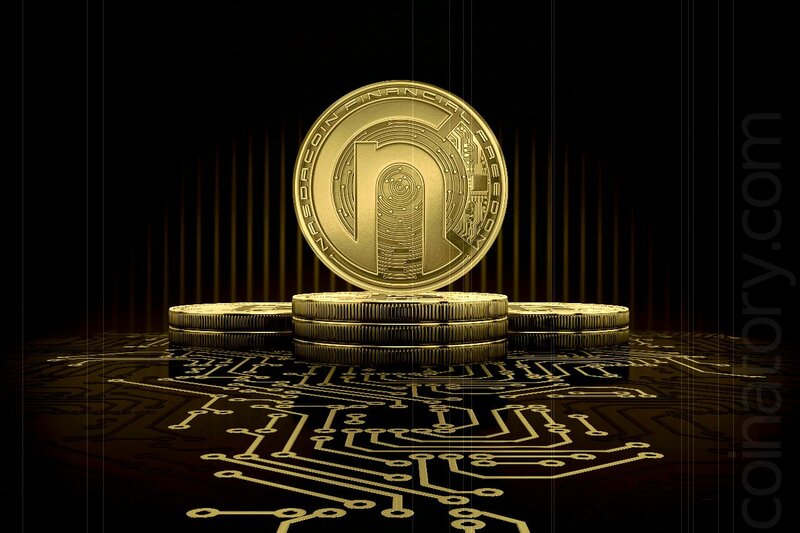 The main advantage of Nasdacoin is the possibility of obtaining high returns from investments in this digital asset. The developers of the coin launched a network with an attractive investment program, whose members can receive investment income of up to 25%. 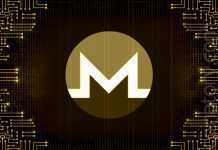 This factor, according to experts, was the main reason for the explosive growth of cryptocurrency. It is possible that in the near future the majority of investors will receive their profits and begin to withdraw assets from this project, after which the decline in the value of the coin will happen.